Jetpack, new weapons and new hero in 4.2 update! V4.2 CONTENT UPDATE NOW LIVE! 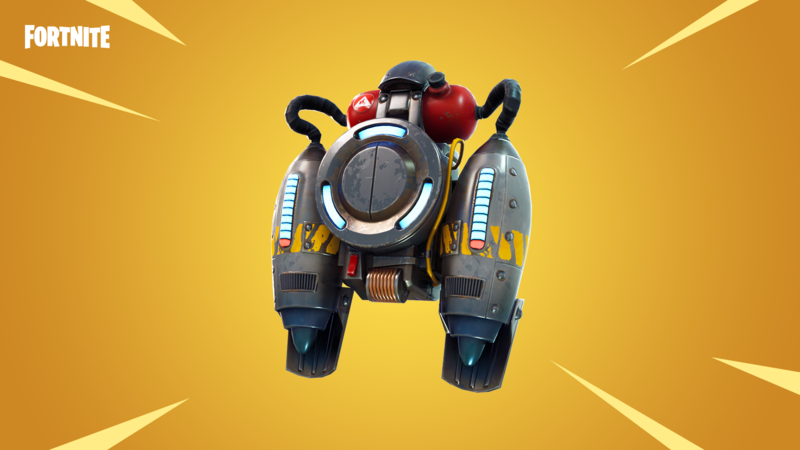 Introducing a new item that’ll send you sky high: Jetpacks. Jetpacks are part of a brand new item type that coming to Battle Royale called Backpacks. 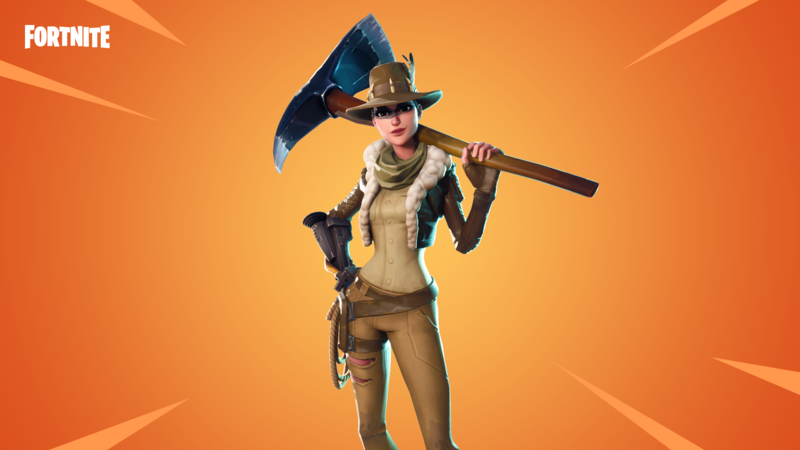 Not to be confused with Back Bling, Backpacks are strictly gameplay items and cannot be purchased as cosmetics. Backpacks will fill an inventory slot, just like a weapon or consumable and have a variety of uses. For more info, check out the notes below. Take the battle sky high. The first of a new item type, Backpacks. All Legendary weapons, all the time. 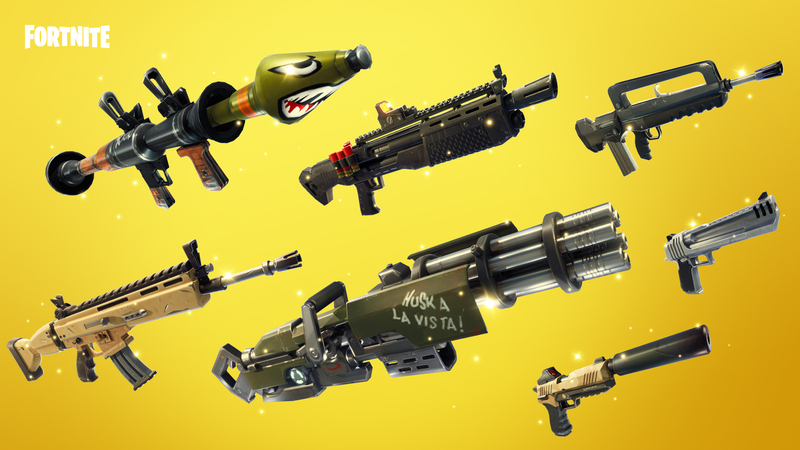 Now including the Heavy Shotgun and Legendary Burst Assault Rifle! Pursue the unknown! Explore every corner of the map with this new hero, coming soon to the event store. Doubled the Weekly Limit for Flux in the Weekly Store (available Wed., May 23 at 8pm ET). Archaeolo-Jess, new Outlander Hero, has been added to the Event Store (available Wed., May 23 at 8pm ET). Huuuuuge update now live – Patch 5.0!